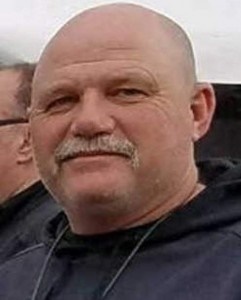 A 50-year-old Lake County, CA, sheriff's deputy died Wednesday night after he crashed his patrol car, while returning from responding to a call in the city of Lakeport. A 21-year-old suspect was arrested there, and after the incident, sheriff's deputy Rob Rumfelt 's patrol car struck a tree about a half-mile away. Paramedics were called, but Rumfelt did not survive the crash. Paulich said doctors believe he may have had a medical emergency while driving. During the call, authorities took Alex Michael Castillo, 21, of Nice into custody, using a Taser on him when they say he resisted arrest, Paulich said. Castillo was arrested in connection with a domestic violence incident that was related to the original call, Paulich said. Castillo also had an outstanding warrant for his arrest for failing to appear in court related to a domestic violence charge, reports KTVU TV.